Personalized Family Mouse Ear Tees Only $14.99! Who has a family trip set for this year? 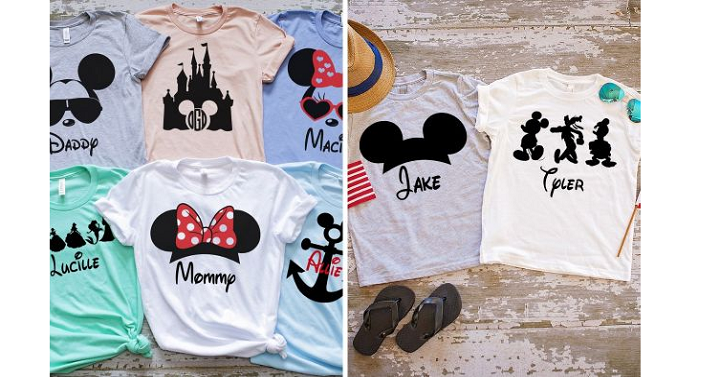 Snag your Personalized Family Mouse Ear Tees for only $14.99 on Groopdealz! It’s so fun to get cute Disney shirts for your trip and to have the whole family matching!